Mobility’s dramatic impact in our personal sphere is changing how we operate in our work lives and business methods. 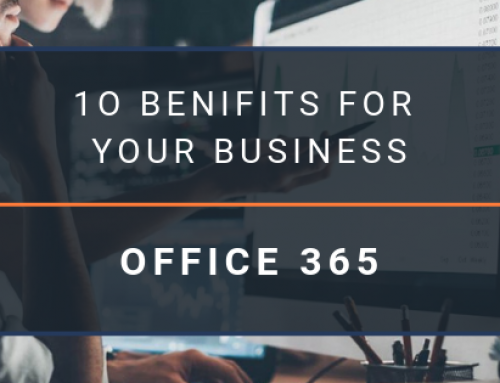 Many business owners are increasingly enabling their teams to connect from outside the office as they are seeing benefits of happier and more productive employees. Cloud computing is a popular solution for businesses of all sizes. Using remote servers on the internet, companies can manage and store business data online rather than on-site creating flexibility and mobility for their team. To help you make intelligent business decisions regarding your IT see the infographic below from our partners Microsoft outlining the changes mobility is having on modern business now and into the future. 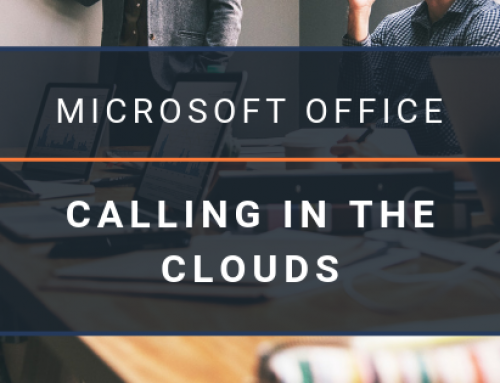 Cloud computing is not out of reach for your business – No matter what the size of your business, Microsoft Office 365 solutions from Leap Consulting allow you to enjoy the benefits of increased efficiency and freed up company resources. 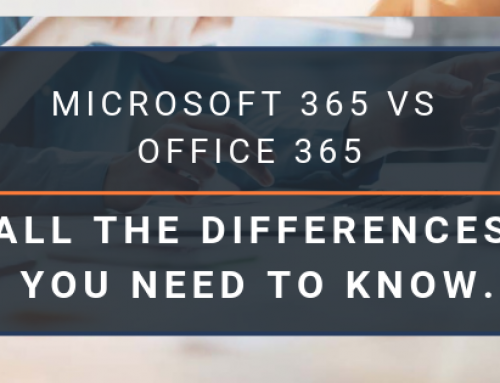 Microsoft Office 365 lets workers collaborate, stay connected and productive, share data in a familiar format, and stay up-to-date, no matter where they are. 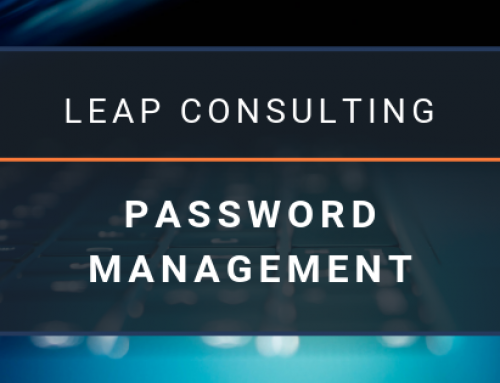 Leap Consulting is a full-service IT managed services and outsourcing company. 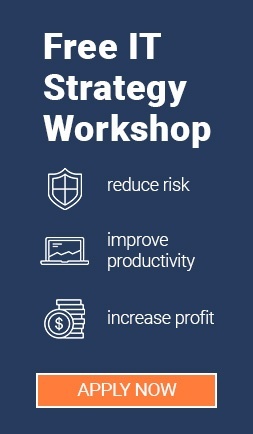 Have questions about cloud computing or migrating your business to the cloud? Download our Getting Started in the Cloud Guide now. 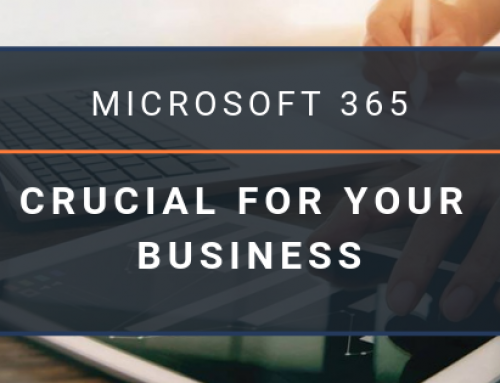 All the reasons why a Microsoft 365 subscription is crucial for your business.